Do you know what calories, carbohydrates, proteins, fats, vitamins and minerals are and their differences? Here a nice infographic on nutrition and energy. Some facts you might know others might surprise you! 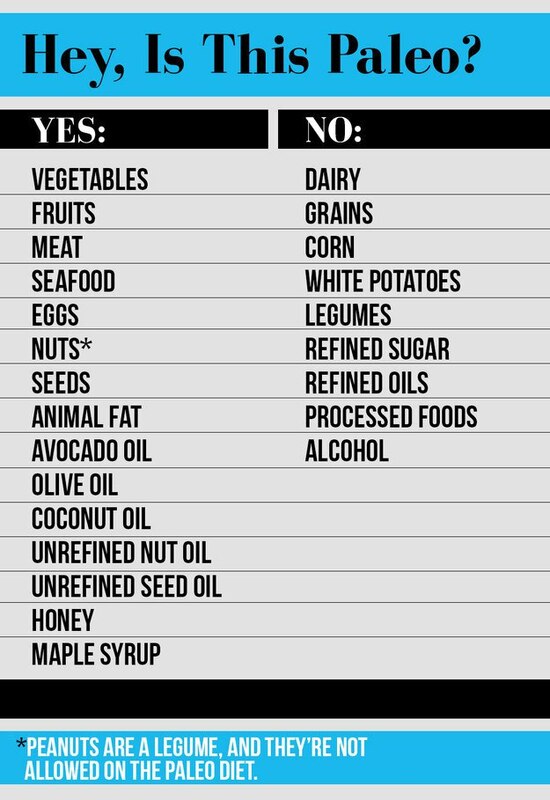 You want to eat healthy but don’t know what to put on your Grocery List? 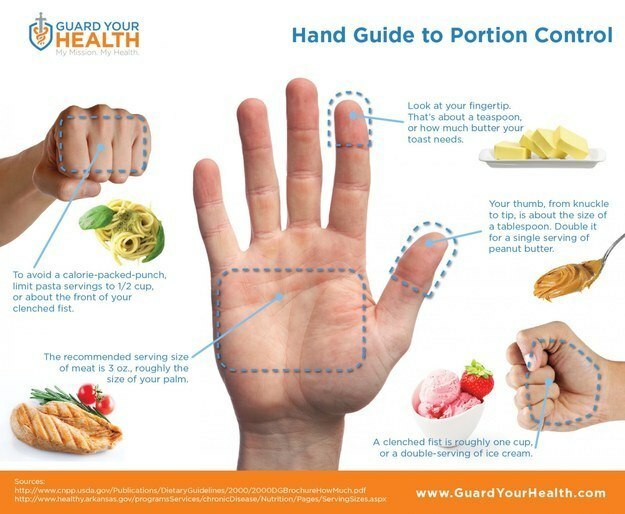 Well here is another nice infographic that may help you to pick food to put on your list. 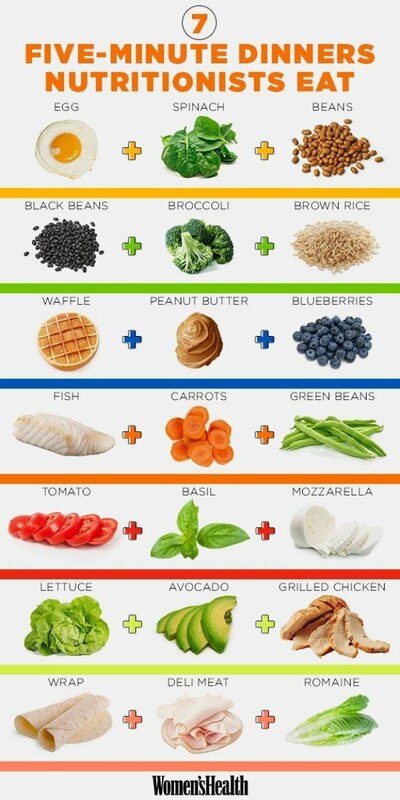 It may inspire you to find some nice recipes with these ingredients. Carrot is rich in carotene. 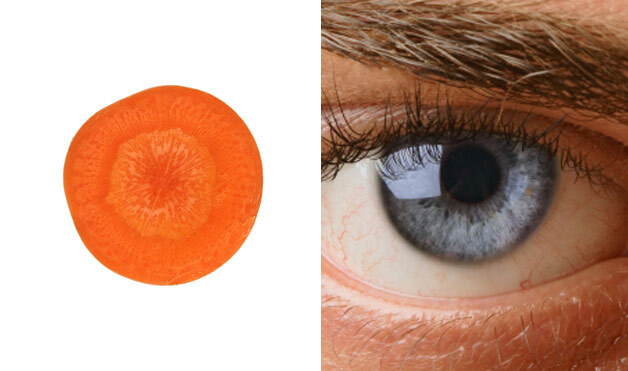 Scientific research has shown that, the large number of carotene contained in carrot can promote human blood flow to the eyes, so as to help protect eyesight and make the eyes look brighter. 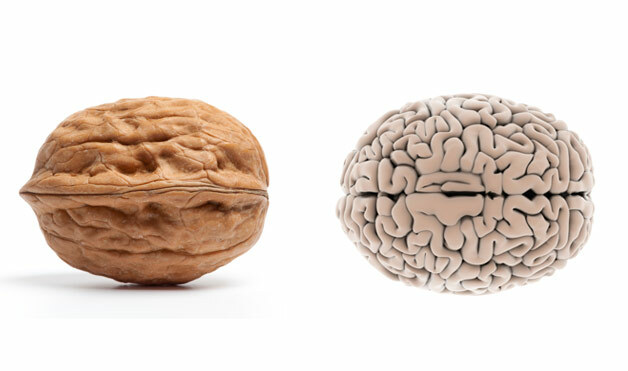 Walnut is like a miniature brain. At present, it has been found out that walnut contains more than thirty-six kinds of neurotransmitters, which can help develop the function of the brain. 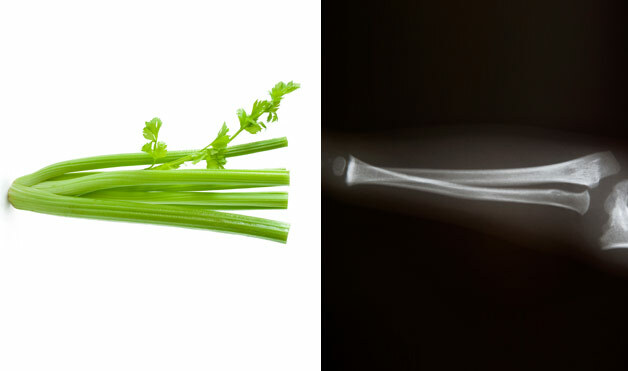 Celery contains 23% of sodium, which can strengthen the bones of human body. 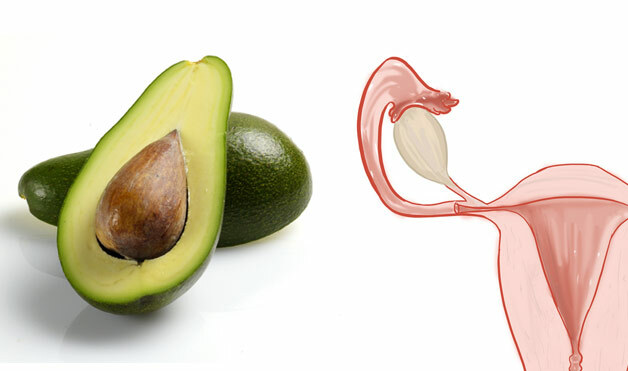 Avocado can protect the health of women’s uterus and cervix uterus. Research has shown that, if women eat one avocado every week, it can balance the level of estrogen in their body, reduce the excessive weight after childbirth, as well as prevent cervical cancer. 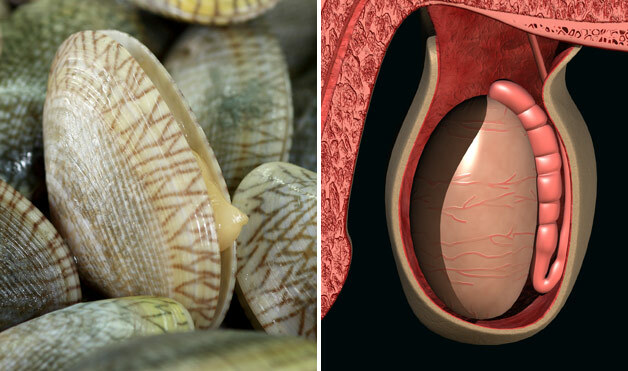 Clam contains a lot of nucleic acid, which is an indispensable substance for the production of genetic factor and sperm. Orange contains a large number of antioxidants, which is the most abundant in all the fruits. In addition, it contains more than 170 different kinds of plant chemical compositions. These chemical substances can alleviate the symptoms of mammary gland hyperplasia. 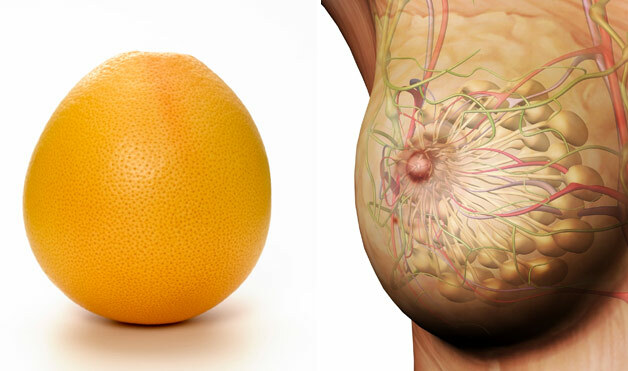 As a result, orange is really the best fruit which is beneficial to the health of breast. Tomato is rich in lycopene. 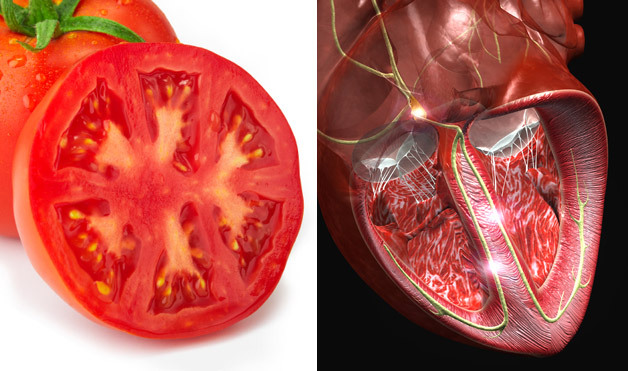 The experiment has proved that lycopene has the effect of reducing the risk of heart disease and stroke. As a result, the patients who suffer from high cholesterol can eat more tomatoes in daily diets. 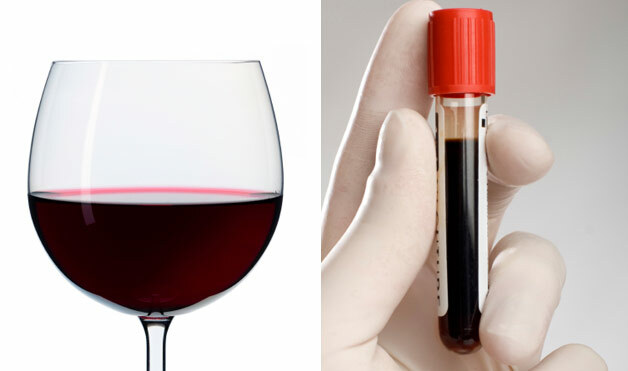 Red wine can promote blood circulation and soften blood vessels. 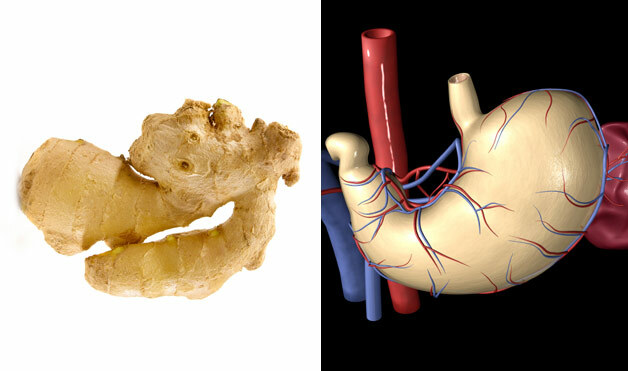 The capsaicin contained in ginger can stimulate the production of bile, thus speeding up the digestion of fat. In addition, ginger contains a lot of enzymes, which can speed up the decomposition of the protein in the body, so it can promote the digestion of oil and fatty food. 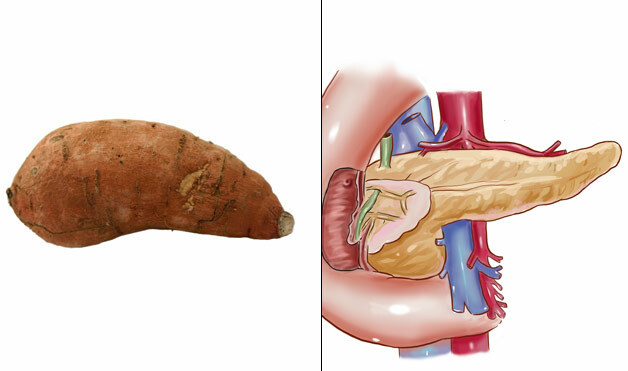 Sweet potato looks like human pancreas. In fact, it is really very beneficial to the health of pancreas. Research has found out that sweet potato can balance the glycemic index of the patients who suffer from diabetes. 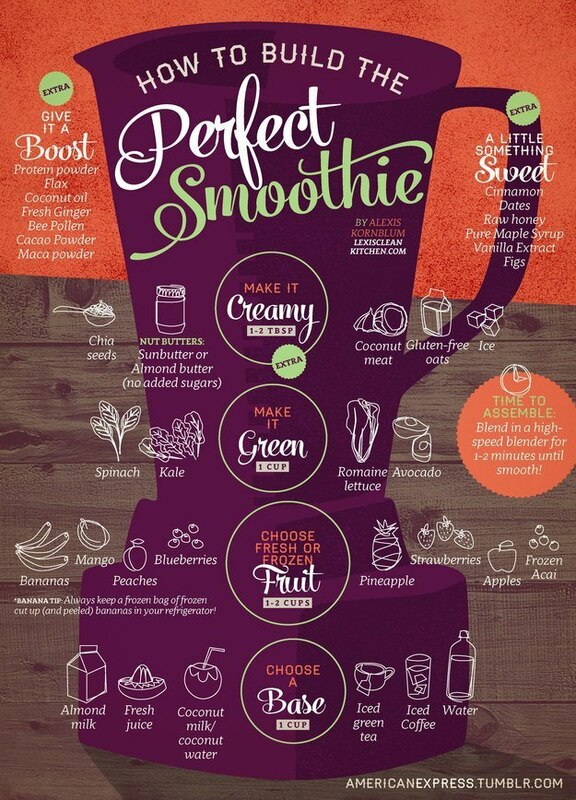 Healthy living is very much related to healthy food and the preparation of it. 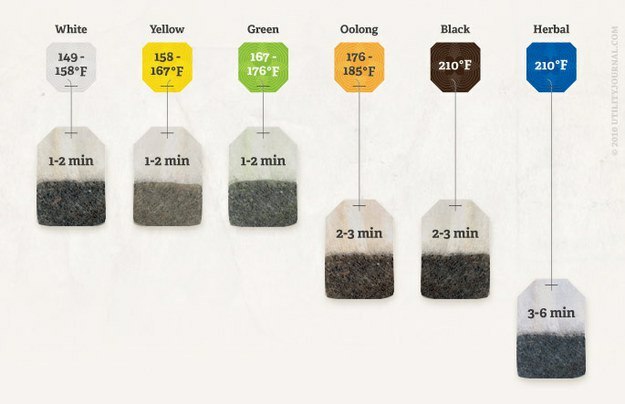 This nice infographic can help you in your Kitchen. A nutritional scientist of Rutgers – the state university of New Jersey – and two cancer biologists at New York City’s Hunter College have found that an ingredient in extra-virgin olive oil – oleocanthal – kills a variety of human cancer cells without harming healthy cells. The researchers say the logical next step is to go beyond laboratory conditions and show that oleocanthal can kill cancer cells and shrink tumors in living animals.